Welcome to The Quick Six Interview with Claudia Woods! 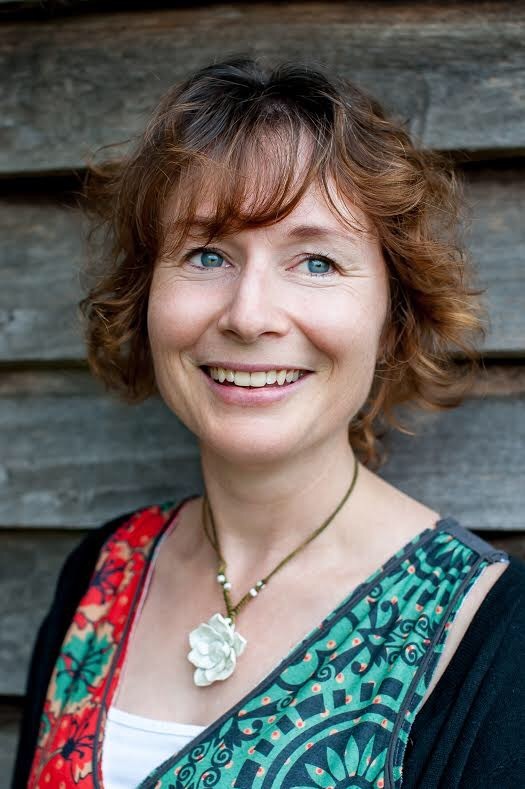 Claudia first became interested in writing and illustrating children’s stories whilst studying Primary education at university, with one of her early assignments being to write a children’s story. She enjoyed the creative process so much that she knew from that time, she wanted to have her own work published. For the past nine years she has worked as an Early Childhood Educator where she loves sharing stories with the children and seeing them captivated by beautiful illustrations. 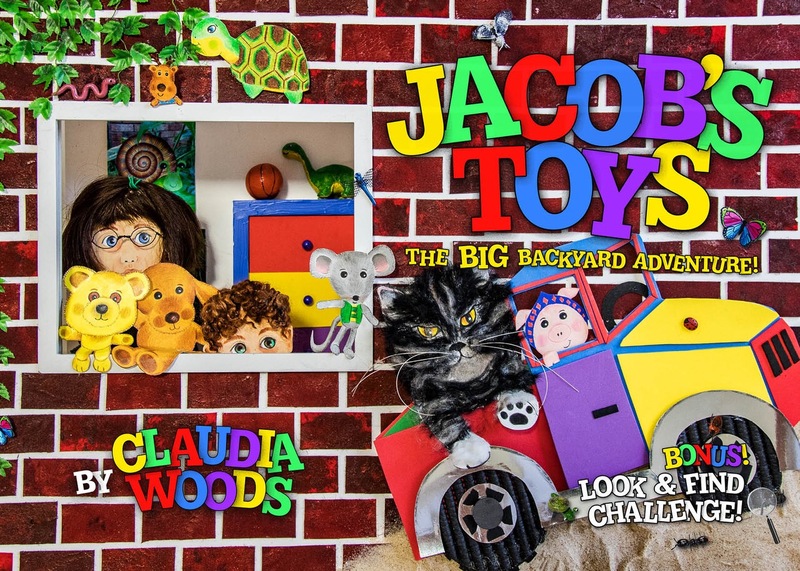 The adventure of Jacob’s Toys was inspired by Claudia’s son Jacob. Claudia is currently working on the next book in the Jacob’s Toys series. The story and illustrations are both my original work, with Jacob’s Toys being published by Harbour Publishing House (HPH) in May 2018. While I took great joy in writing and creating the mixed media content, for a long time I was disheartened by, and perhaps spent too much time focusing on the low success rates of first-time authors being picked up by a publisher. During a phone call one night with my brother Monte, I was dwelling on these fears. Monte who works as a Sales and Marketing Manager, was quick to offer his support, saying words to the effect of “Why don’t we play to our strengths, you focus on finishing your story and let me take care of the rest.” He must have stayed up all night putting a plan together, as the next morning Jacob’s Toys had a crowdfunding page. Thanks to the overwhelming support from family, friends and even strangers we had reached a donation total high enough to self-publish. Behind the scenes however, Monte had also been in contact with my local community newspaper, The Milton Ulladulla Times who ran an article on my efforts to self-publish. As luck, or perhaps fate would have it, Michelle, the wife of the director of Harbour Publishing House happened upon the article and wanted to arrange a meeting. Within a few months I had signed a contract with Harbour Publishing House and I now have my first children’s book published. The money raised via our crowdfunding page was used to purchase advanced copies which were signed and gifted to our incredible donors and a donation of 110 copies was made to the Smith Family Christmas Toy and Book Appeal. I was also, as a personal thank you to each of our donors, able to incorporate their names (or that of their young children) within the book’s artwork. The story is called Jacob’s Toys: The BIG Backyard Adventure. It is about a young boy called Jacob who decides that he is too big for his soft cuddly toys. Jacob’s mum decides to find them a new home, so she washes them and hangs them on the line to dry. 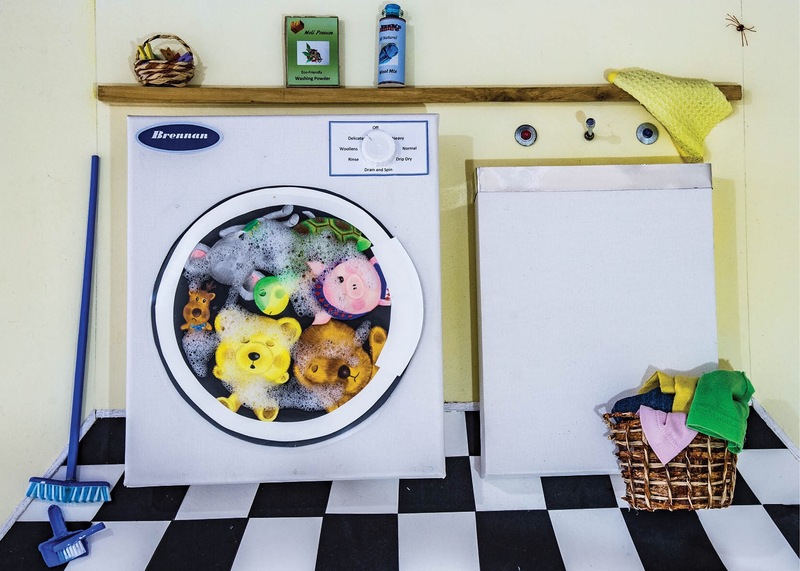 As they are drying with the sun on their backs, a huge thunderstorm blows the toys off the line and into the air. And so begins the toys thrilling adventure across their backyard. Chased by Snarly Face Jack, the neighbourhood cat, washed down a storm water drain and blown into the air on an umbrella. What will become of Jacob’s Toys? Will they make it to their new home safely? or will Jacob decide that he misses his cuddly toy friends after all? The book was released on May 18th, 2018. The inspiration to write Jacob’s Toys came from watching my son Jacob as he he grew up. Jacob had new interests and had generally moved on from playing with toys, however, every now and then he would still engage in a game of imaginary play. I guess it made me sentimental about those precious years. Coincidently, around the same time, my partner and I had won some soft toys on a skill tester machine during a family holiday. We were so excited to win the cute toys and it reminded me of being a kid. One of the toys was a turtle and she inspired the character Tess Turtle. I guess we are all still kids at heart! This book is meaningful to me because it captures the magic of my son’s childhood and celebrates those precious younger years of all children that are filled with imagination and play. There are themes of friendship and loyalty throughout the story; Not only Jacob’s relationship with his toys, but also the toys’ relationships with each other. Throughout the story the toys all stick together and make sure that no one gets left behind, especially Paul, the teeniest, tiniest of them all. I believe the story will resonate with children aged three to seven, because soft cuddly toys are such a big part of childhood. I feel the story will resonate with parents who are watching their own children grow up, and those who cherish those memories of their own, now their children have grown up. The rhythm, rhyme and colourful text throughout Jacob’s Toys, make the story engaging and fun to read aloud. The interactive bug hunt at the end of the story invites further engagement. I have been sending copies off to review bloggers and have received reviews from The Baby Bookworm in America, Bob’s Book Blog in New Zealand and Bookish Bron from Canberra, undertaking school visits, lined up library readings, maintaining an active instagram presence @claudiawoods2 , which now includes sneak peeks of the creative process of my follow-up title, together with other social media accounts such as Facebook, and being an active member on Goodreads. You can find Jacob’s Toys online at Harbour Publishing House, Booktopia and various other online outlets. Wow, the illustrations look magical. I could imagine children spending hours just looking at the illustrations and then being swept up by the colourful rhyming language in the book. Congratulations to Claudia and her supportive brother. I think a lot of children will be able to identify with the storyline in Jacob’s Toys. Lovely to meet you, Claudia. Thanks, Romi, for another great interview. Thank you, Claudia. It was my pleasure. Looks fantastic, Claudia – I love the internals and the story about how it came to be published! Congratulations!